Welcome to Day #4 of Chocolate, Enchanted Islands and Pirates Theme Week. 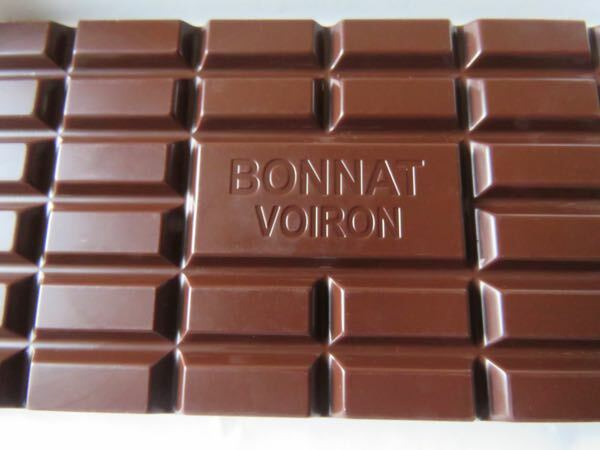 Today's Haiti 75% Cacao Dark Chocolate bar from Chocolat Bonnat (Voiron, France). 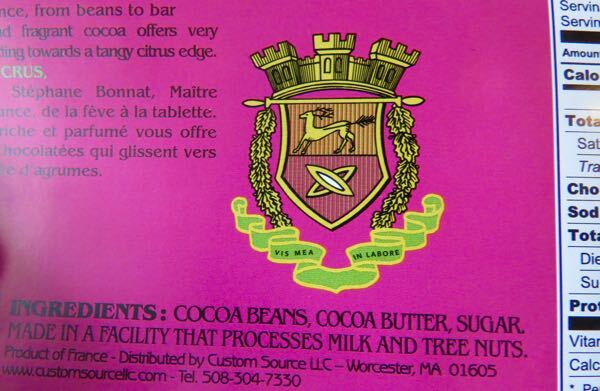 This product of France was distributed by Custom Source LLC (Worcester, MA). This chocolate had dried fruit and light spice notes. 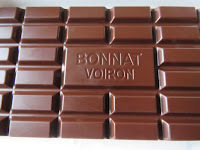 Like other Chocolat Bonnat bars, this three-ingredient (cocoa beans, cocoa butter, sugar) bar had buttery, creamy texture, and a pleasing finish. Tasting notes on the packaging included this semi-awkwardly translated description: "...this rich and fragrant cocoa offers very chocolate flavors sliding toward a tangy citrus edge." Perhaps the Republic of Haiti was once an enchanted isle in the distant past. It's easy to forget slavery and the violent side of piracy. Privateer Henry Morgan and other pirates once plied the waters and Morgan worked with the French. 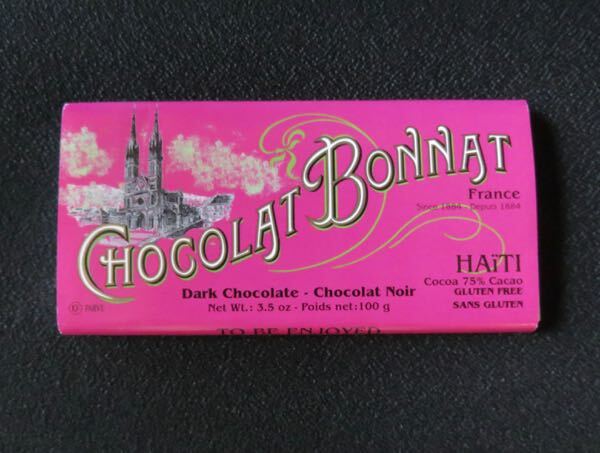 Ultimately, one positive historic development that grew out of that era was that the French brought cacao to Haiti in the early 1700s. 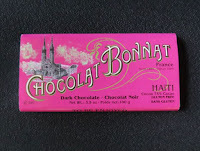 And, a few hundred year later, we are enjoying chocolate made from cacao raised and harvested by Haitian cacao farmers. Hurricane Matthew (2016) notwithstanding, the cacao production has been growing in recent years. Today's bar is a positive sign of what might be.